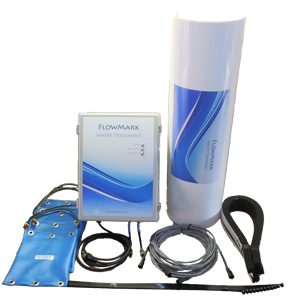 FlowMark Water Treatment manufactures and distributes premium Web Induction Pulsed Power and Advanced Oxidation systems for industrial/commercial water treatment markets. 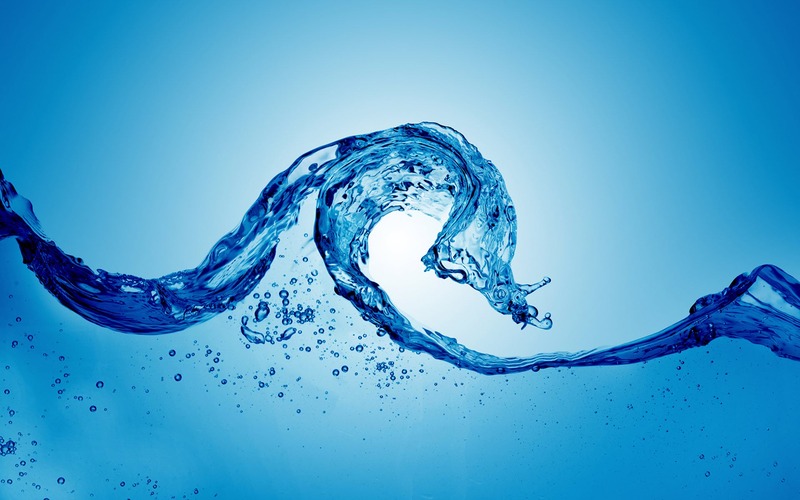 Our unique design allows for easy installation usually requires no plumbing modifications. 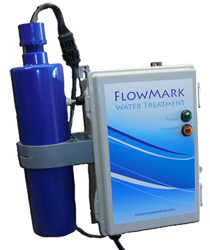 Our major market is cooling tower water treatment. 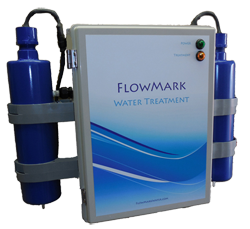 We are very proud to have numerous professional water treatment companies that have added FlowMark systems to their product lines. 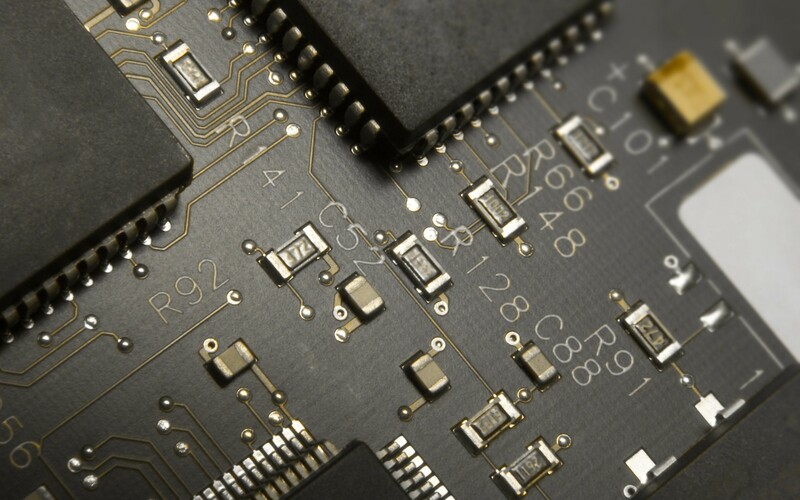 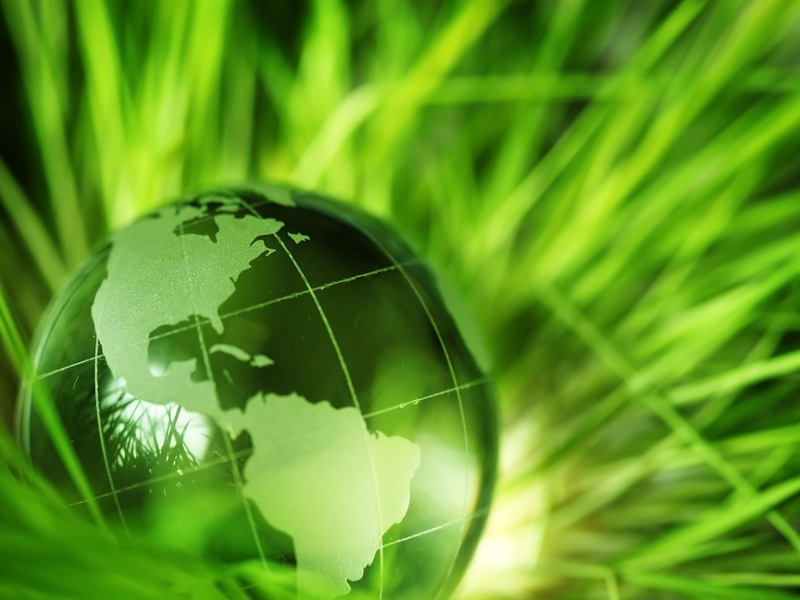 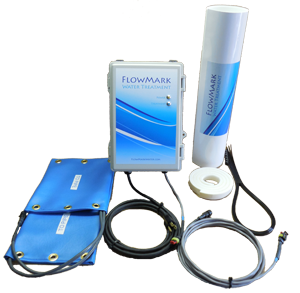 All FlowMark systems are made in the USA and have an expected service life of over 20 years.